We have been offering automotive parts & supplies for sale since Parts Geek, LLC was formed in 2008. We pride ourselves in providing the best customer service on the Internet. 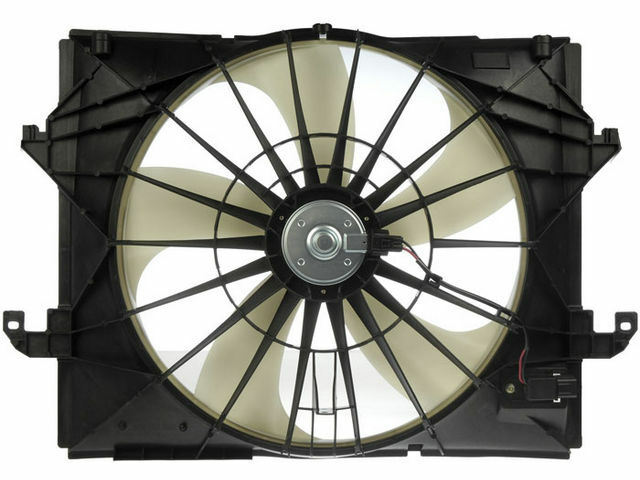 For 2009-2010 Dodge Ram 1500 Auxiliary Fan Assembly Dorman 78159NH 3.7L V6 fits on the following vehicles. This is for your reference only, please check your auto manual to make sure it fits.